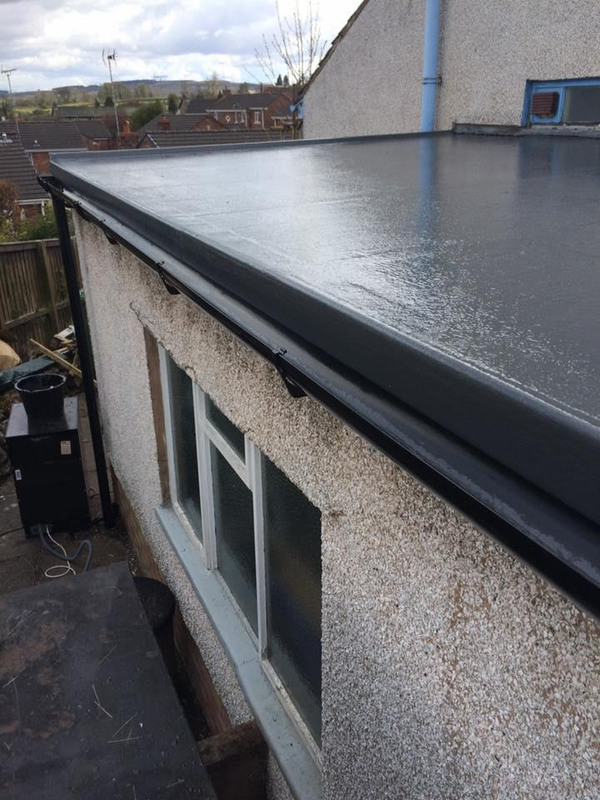 GRP Roofing will design your new build flat roof or repair your existing flat roof according to your particular specifications. 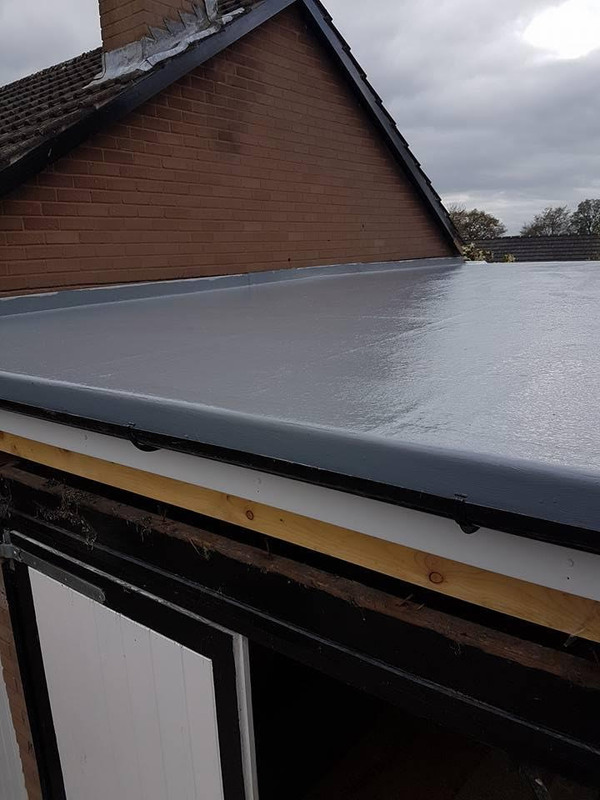 You can choose from a wide range of GRP roofs colours and styles including non-slip GRP fibreglass roofing which is particularly suitable for balconies and walkways. 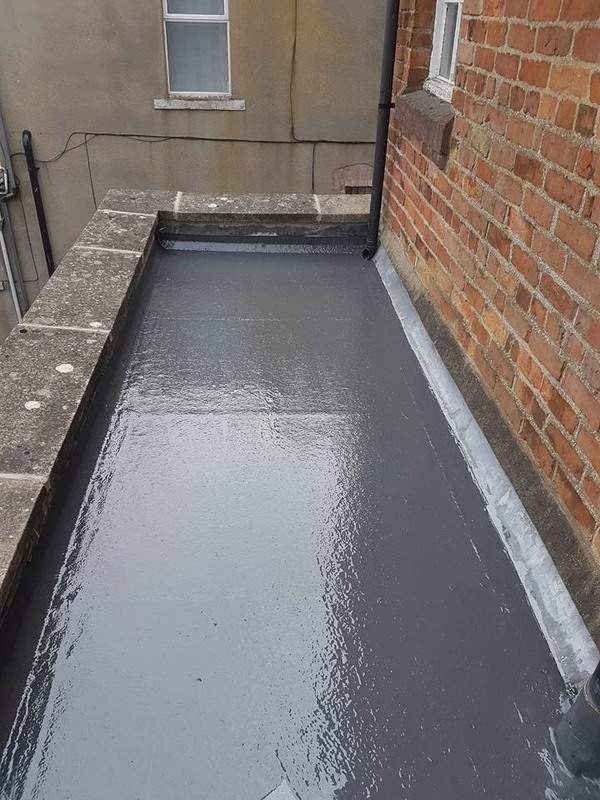 If your flat roof is leaking we can quickly repair the roof using our GRP fibreglass roof repair system. 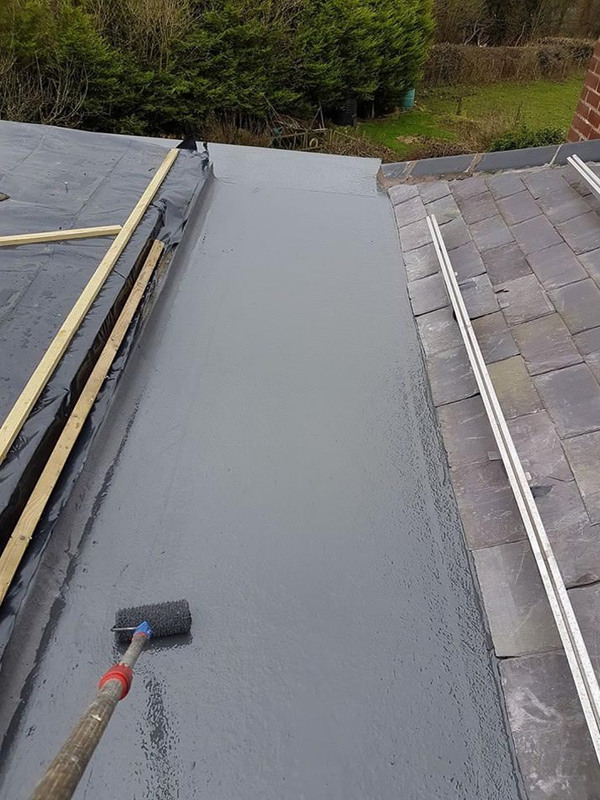 We also carry out repairs to damaged or leaking felt roofs, recommending the replacement of felt roof to GRP Fibreglass roofing. Firestone RubberCover EPDM membrane must always be fully adhered to the substrate, by applying RubberCover Bonding Adhesive both to the membrane and the substrate. Compatible substrates are wood, bitumen, PIR and PUR insulation, concrete, aluminum and zinc. 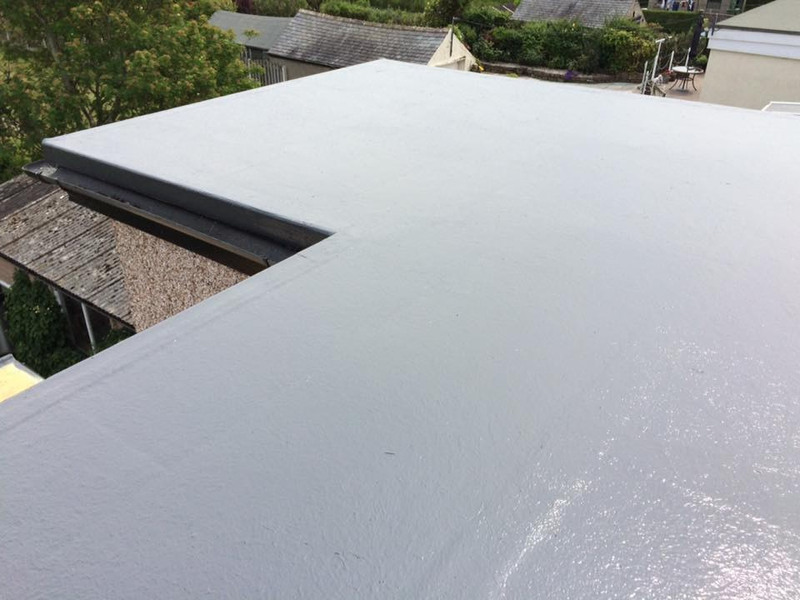 Firestone RubberCover EPDM membranes can be installed on both new and existing roofs. 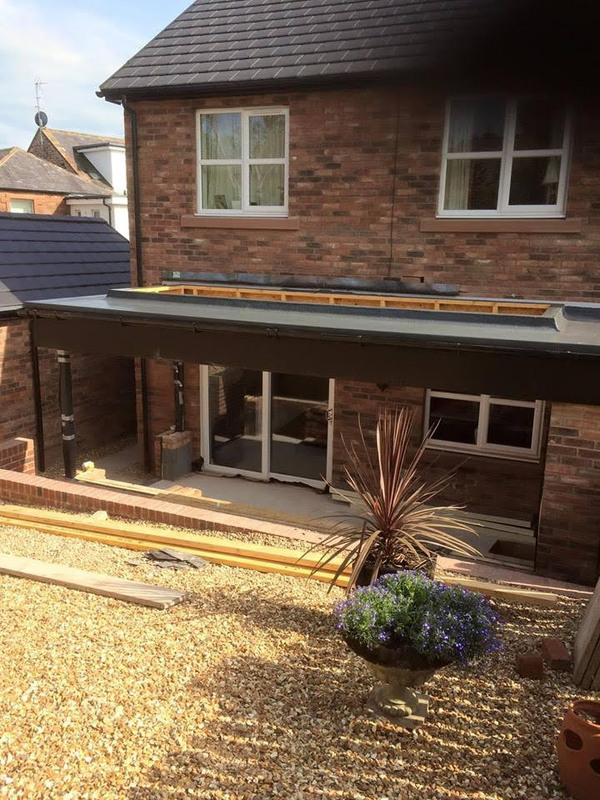 Firestone RubberCover EPDM can overlay virtually any old roof provided the roof decking is sound and the existing structure can carry the load of the new roofing system. Got a full re roof on my terraced house - I would highly recommend them to anybody. Very friendly, professional and started work a week after me giving the go ahead. Brilliant service!